Travel is sometimes necessary when a family has a child with special needs. Family members may need to visit the person with special needs, or a medical emergency may require travel to care for the loved one, or the family may simply want to take the child with special needs on vacation. For years, the Social Security Administration (SSA) has placed strict limitations on when special needs trusts can distribute payments to family members for travel expenses. But with recent changes, it is now significantly easier for family members to obtain reimbursement from special needs trusts for certain travel expenses. Federal law distinguishes between trusts funded by the beneficiary’s own money – “first-party” special needs trusts — and trusts funded by others – “third-party” special needs trusts. 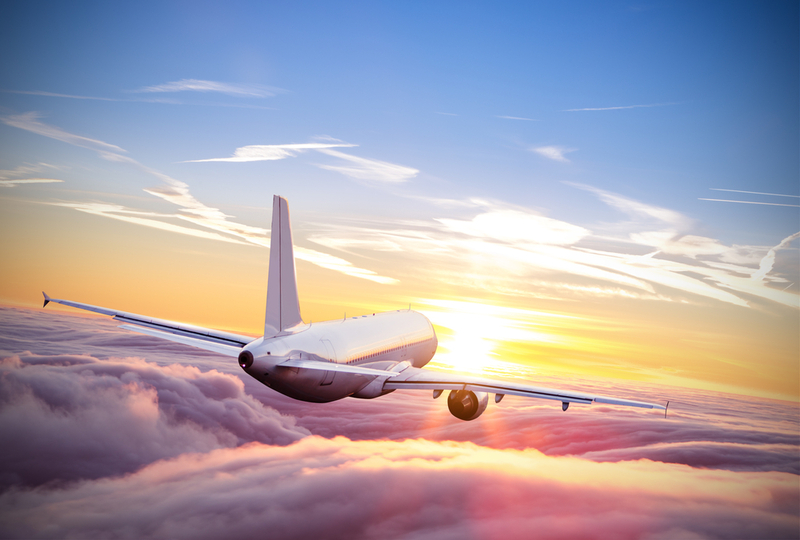 Typically, third-party trusts can reimburse family members for travel expenses. First-party trusts, on the other hand, have traditionally been subjected to the “sole benefit rule,” which is meant to ensure that trust distributions are used solely for the benefit of the trust beneficiary. This had resulted in strict limitations concerning, among other things, reimbursement for travel expenses. Starting in May 2013, the SSA’s official policy banned family members from obtaining reimbursement for travel expenses from first-party trusts, with two exceptions. The SSA recently liberalized these rules in new changes to its Program Operations Manual System (POMS), the guidebook that agency employees follow when determining a person’s eligibility for Supplemental Security Income. In particular, the SSA now says that family members may be reimbursed for travel expenses if their presence is necessary for the “safety or medical well-being of the individual.” As an example, the SSA says family members may be reimbursed for travel expenses where they are needed to supervise and thus ensure the safety of a child with disabilities on a vacation, although the expenses for other individuals accompanying them on the trip would not be reimbursed. In other words, parents’ travel expenses could be reimbursed, but not those for the siblings of the child with special needs. This is a complex and still evolving area of special needs trust law. To find out whether a trust can reimburse family members for specific travel expenses, contact your special needs planner. To read the applicable POMS provisions, click here.